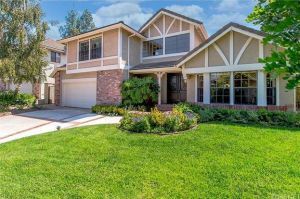 CALABASAS, CA–There’s growing talk of a plateauing economy as we dig deeper into 2019. And by now you’ve heard the typical hand-wringing over the direction of interest rates. 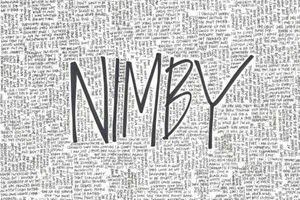 Then there are those who take the long view, folks such as John Sebree, national director and first VP of the National Multi Housing Group of Marcus & Millichap. 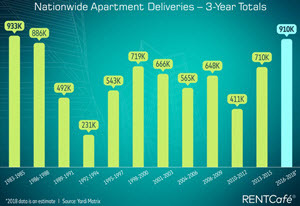 Of course, it doesn’t hurt that, as much as possible in commercial real estate, multifamily has been a constant winner.